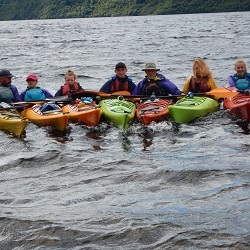 Drummond Outdoor have been guiding trips for over 35 years. 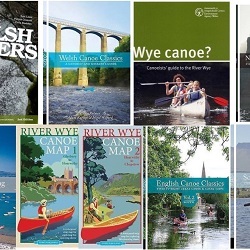 Our Severn Series covers 70 miles across Shropshire. 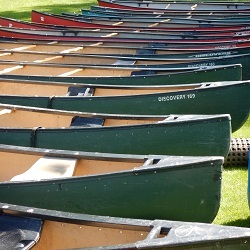 We run special interest tours such as our Paddle into the Past. 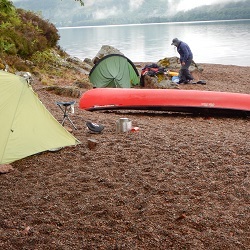 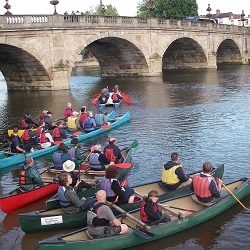 Multi day canoe camping along the Severn or paddle the Great Glen.